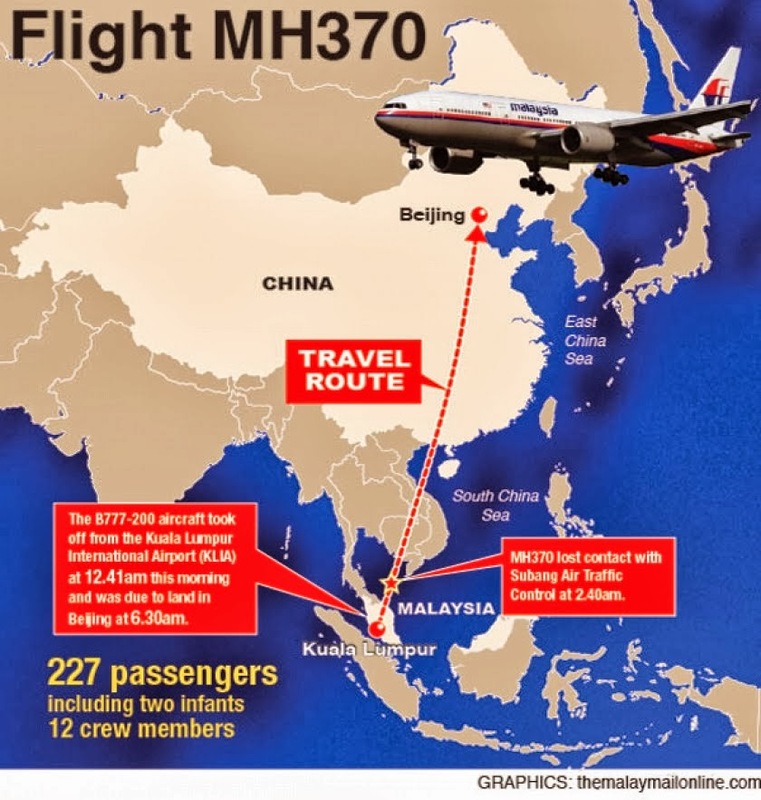 I am sure you have heard the shocking and devastating news about the Malaysian Airlines plane MH370 which was scheduled to arrive Beijing at 6.30 am on 8th March 2013 after departing from Kuala Lumpur International Airport on the same day. The local news networks and television channels have been providing regular updates and we are all kept on our toes. Unfortunately, various speculations and rumours have been spreading like wildfire via social media. 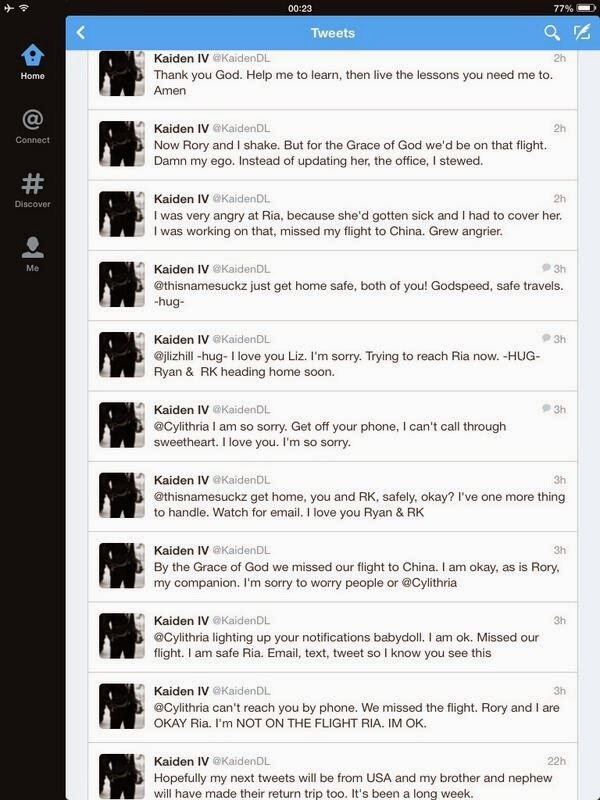 Sadly, this incident has revealed the mental maturity or lack thereof of these irresponsible social media users. If you have made a mistake, let's move on and learn from it. I would just like to remind everyone to be careful about the information they share. Authorities and search and rescue teams from Malaysia and other countries like Thailand, China and Vietnam are doing their best to locate MH370. They are doing their jobs and we should do ours too, which is to continue praying for the passengers and cabin crew and not incite hatred or blame towards the pilot, Captain Zaharie Shah, Malaysian Airlines or the government because no one knows what truly happened at this stage. While we sit here in the comfort of our homes, the very same individuals and organisations you criticise are doing the best they can to save lives. 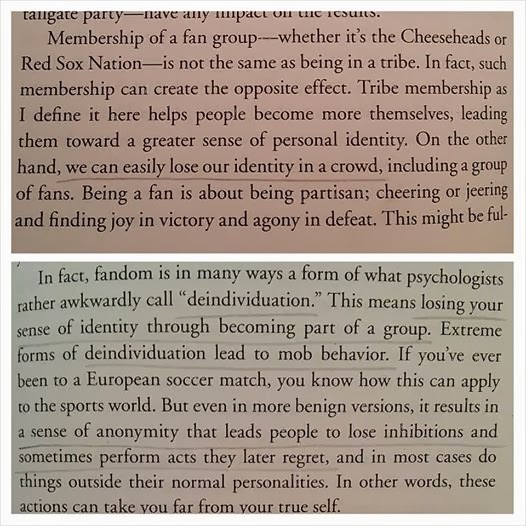 Please don't become a victim of group think or group mentality -- think for yourself. Was it a technical error? Terrorism? Negligence? No one knows. But the authorities are doing everything they can to find out and locate the plane. It was also reported today that the FBI is now involved in the investigation. 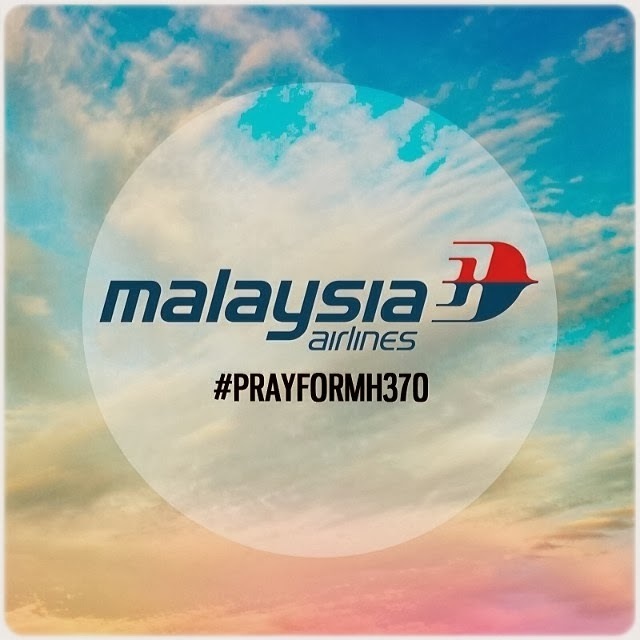 The miracle stories of some people who intentionally or unintentionally missed flight MH370 should remind us how fragile and precious our lives are and we that should not waste it on hatred, false assumptions, hearsay and non-beneficial activities. You may get a bit of attention for sharing rumours but is really worth it when people find out that you're an unreliable person or when God questions why you did it? We just want everyone on that flight to return alive. Let's continue to pray and hope for the best. InshaAllah, a miracle will happen. Ameen! I pray for the very best outcome and that all are safe inshaAllah. South African Airways had it's biggest aviation disaster in Nov 1987 when the SAA Helderberg went down in the Indian Ocean just off our coast. Our country was devastated and many have never been able to recover. Therefore this news has been so very unsettling..
Why Is Everyone So Angry At Abu Eesa Niamatullah?